The home inspection is an essential step in any real estate deal and today we’ll be highlighting a few important points buyers, in particular, should understand about it. 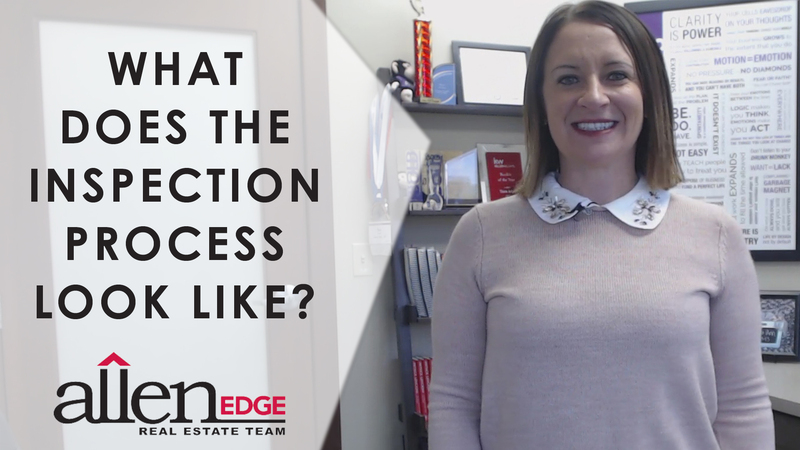 Getting your offer accepted is always exciting, but it’s far from the end of the home buying process. Once you’re under contract, there are a few key steps buyers must take care of before moving day arrives. Today, we’ll be talking about one such step: The inspection process. The inspection should take place within seven business days after you’ve gone under contract. Then, after it’s completed, negotiations should be made within the next two to three days. Our team highly recommends that you hire an experienced, local professional to handle the inspection, as they will have the knowledge and skills necessary to identify any hidden issues in the home. Home inspectors check the condition of everything from a property’s roof to its electrical outlets. The goal is to make sure that your future home is structurally, mechanically, and electrically sound. Leaks and water damage are also major points of concern. The goal of the inspection process is to make sure that your future home is structurally, mechanically, and electrically sound. Following the inspection, the buyer will receive an extensive report detailing the home’s overall condition, as well as any problems the inspector may have found. At this point, the buyer must decide whether any of the items listed in the report are worth negotiating a resolution for with the seller. Minor problems or regular wear-and-tear generally aren’t significant enough to bring up in negotiations, but if there are any serious problems, buyers do have the opportunity to either back away from the deal or ask the seller to compromise on a solution. If a buyer chooses the latter option, their agent will type up an addendum of requested repairs to send to the seller. There are three main responses this might elicit from the seller: The seller will either accept the requested repairs, counter the request with their own terms, or reject the addendum altogether. We know this is a lot of information to take in at once, but don’t worry—our team would be happy to walk you through each step of the process during your own home buying experience.